Preserve fruits, vegetables, meats and fish the natural way and create nutritious snacks. 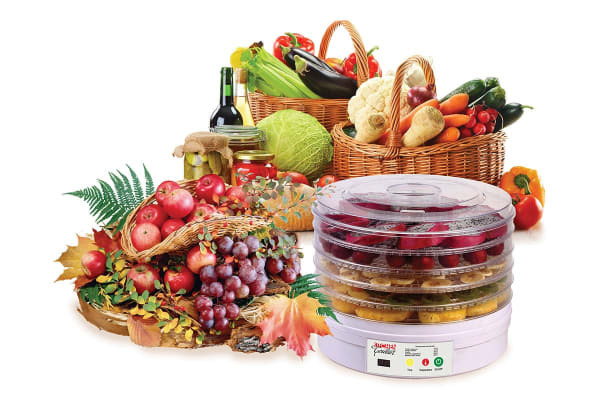 The Kitchen Couture Digital Food Dehydrator Deluxe allows you to dehydrate and preserve fruits and vegetables when they are in season so that you can enjoy their taste and nutrition long after the season is over! 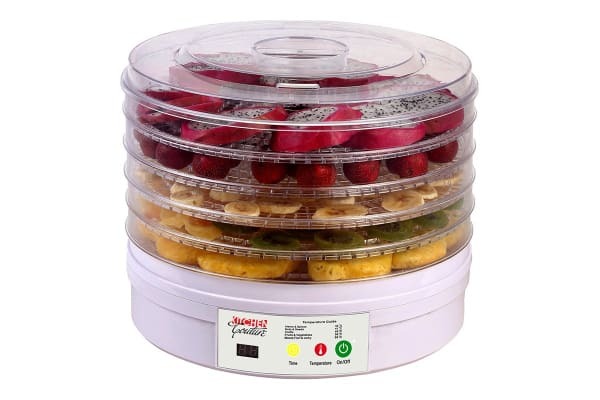 Dehydrated food stays preserved without the addition of sugar or chemical preservatives and makes for a much healthier snack. 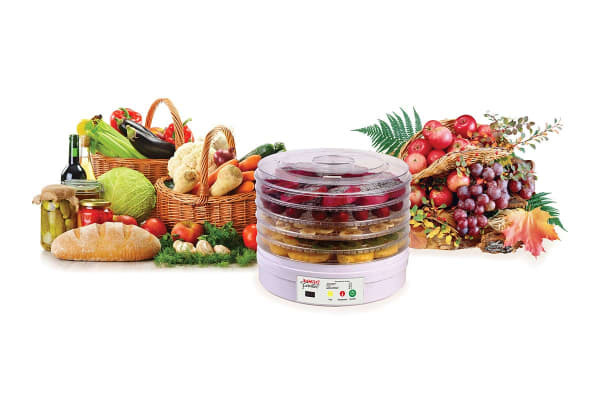 Get this compact food dehydrator home and snack healthy!